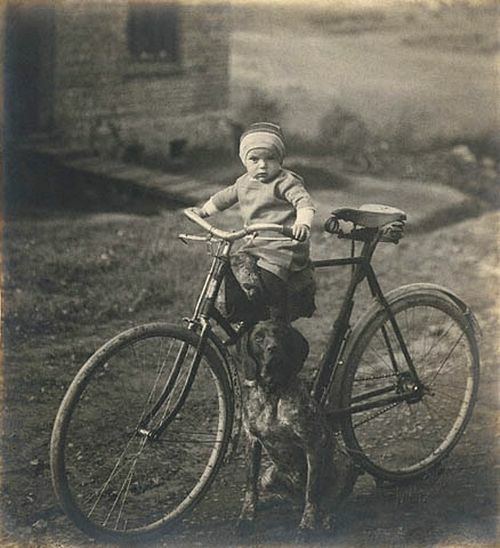 I don’t think that I could name very many people lucky enough to still OWN their first bike. To be able to walk into the garage, point a finger up to a cobwebbed storage hook and say “there she is!” That would be pretty cool. 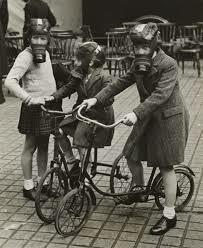 I do, however, meet plenty of people that can RECALL their first bike. 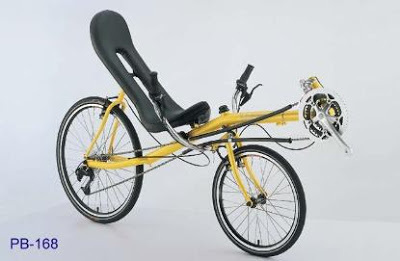 I also meet many that gush about the bikes they’ve had when given the opportunity. 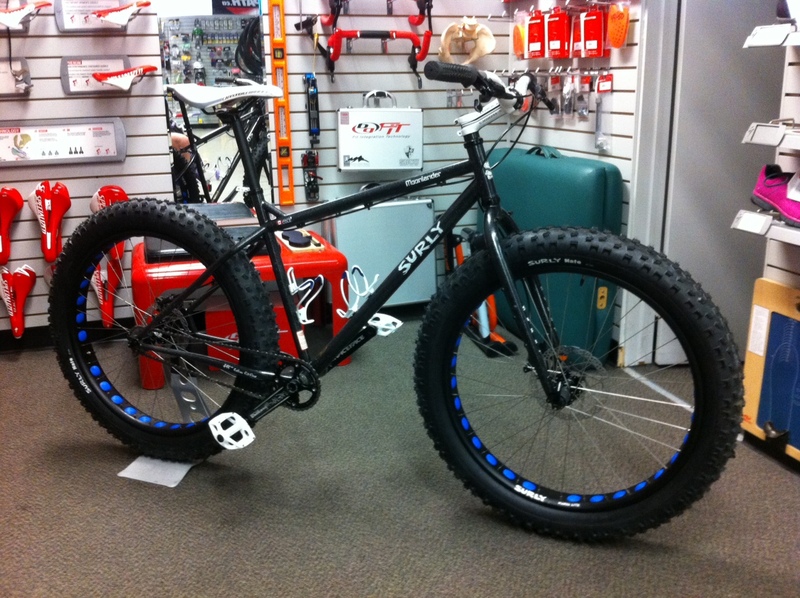 The ones that they own, the elusive “perfect” bike, the one that was remorsefully sold. These conversations are what enrich the day to day experience of working in a bike shop. Bike people relating to bike people. 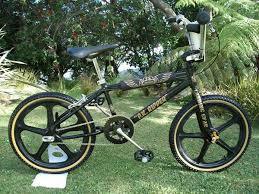 I owned this trusty steed until I was about 13. In the very end it didn’t get ridden much because of a flat tire that never did get repaired. The fenders were gone and the poor thing lived out the remainder of its existence rusting against a wooden fence in all sorts of weather. 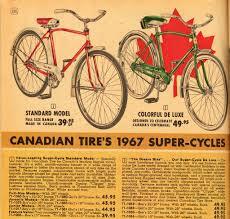 My parents divorced, the house was sold and I don’t know what happened to my candy apple red 1967 Supercycle roadster after that. I owe it a lifetime of thanks. 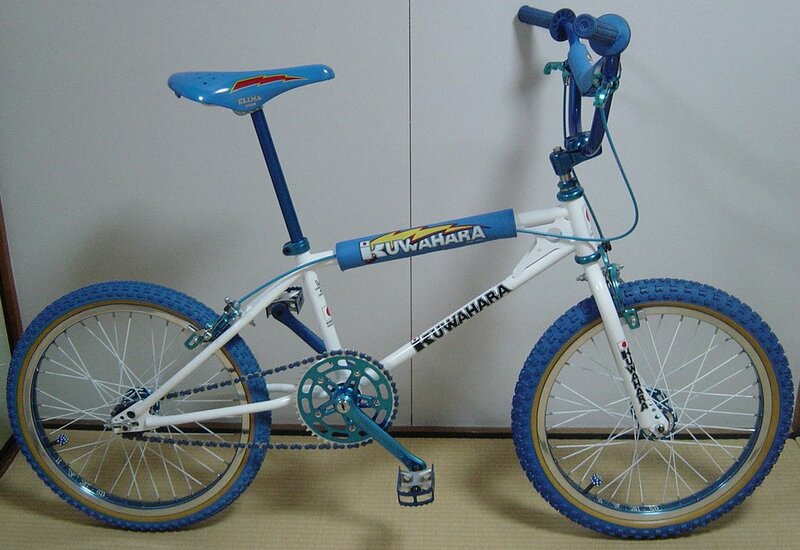 A 1982 Kuwahara. Made in Osaka, Japan. I ended up owning quite a few of them over the years. In fact, I accidentally left one behind in Edmonton when I moved here. It was in a box ready to be loaded. Call that regret number two. Or dumb thing number two, if you so choose. God knows, I would agree to the latter. Most kids would have sold their souls ten times over for it. It was way too stiff and rattled the teeth out of your head every time you landed. I didn’t hang on to it for long. Mega fast and drew attention like crazy. It took up a LOT of room in the shed. Another local cyclist is still enjoying it, for which I’m grateful. It would be a shame to see it sitting around doing nothing when it’s capable of warp speeds. I highly recommend owning one (or two). I have a pile of other bikes that would take too much space to talk about. Some give me the warm fuzzies. Some are forgettable. However, just like my first acoustic guitar discovered one long ago Christmas morning, my little candy apple red 1967 Supercycle will never be forgotten. I just wish that I could walk into the garage, point a finger up to a cobwebbed storage hook and say “there she is!” That would be pretty cool. Avid cyclist, musician, artist, writer, reader and video gamer. 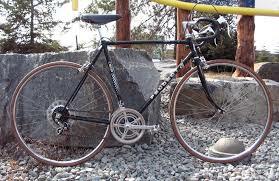 I enjoy collecting and riding vintage Japanese equipped touring bikes. You can never have too many. Nice post. 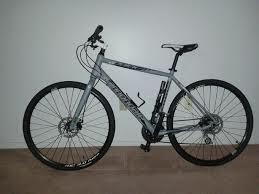 I can still remember my first real mountain bike, a 1999 Giant Rincon SE.